In October 2017, the Port of Gdansk achieved record results in transshipments, yet again. The amount of goods transported via the port kept growing visibly with each month in all cargo groups, particularly in the case of general cargo and cars. This has already become a permanent trend in the Port’s transshipment results. Within the 10 months of 2017, the Port of Gdansk handled a total of 32,055,465 tonnes of goods, i.e. 3.4% more than in the same period of the previous year. Only in October, transshipments at the Port of Gdansk reached the level of 3,612,895 tonnes, i.e. 15.4% more than in the same month of the previous year. This result was influenced primarily by general cargo, which increased by as much as 16% compared to the previous year. In October, the turnover in this group amounted to more than 1.6 million tonnes. General cargo is the predominant group in the Port of Gdansk’s transshipment structure, with a nearly 45% share in the total turnover. 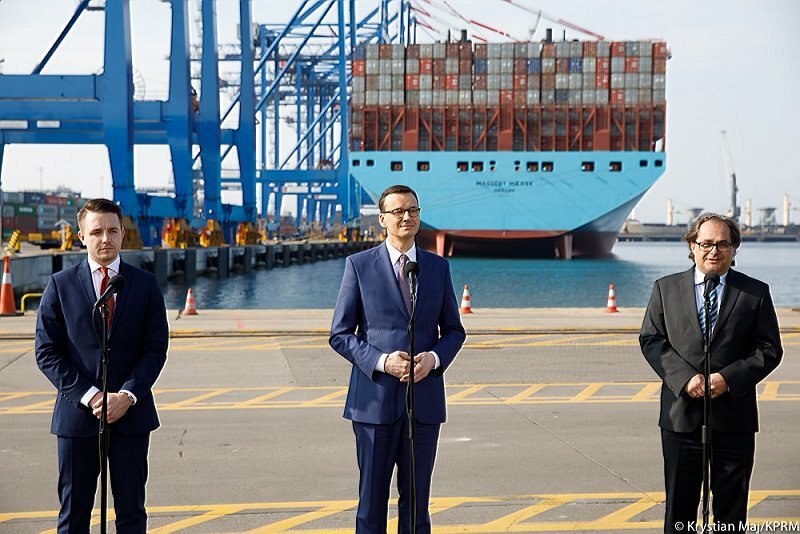 – The record results we are achieving reflect the ongoing development of the Port of Gdansk. We owe these great results to Ro-Ro transshipments, which have nearly doubled since last year. Containerised general cargo also plays an immense role here – said Lukasz Greinke, President of the Board of the Port of Gdansk Authority. The DCT Gdansk container terminal celebrated the tenth anniversary of its operation in October. Since the beginning of its existence, the DCT has increased its operational capacity six times and keeps striving for further development, thanks to the new investment programme. – In the period from January to October 2017, we transshipped nearly 13 million tonnes of goods. The capacity to handle such a tonnage of containerised general cargo was possible thanks to the successfully completed T2 investment – the construction of the second quay. DCT is already well on its way towards exceeding the transshipment volumes from previous years and we are certain that 2017 will be a record year for us – said Cameron Thorpe, President of DCT Gdansk. 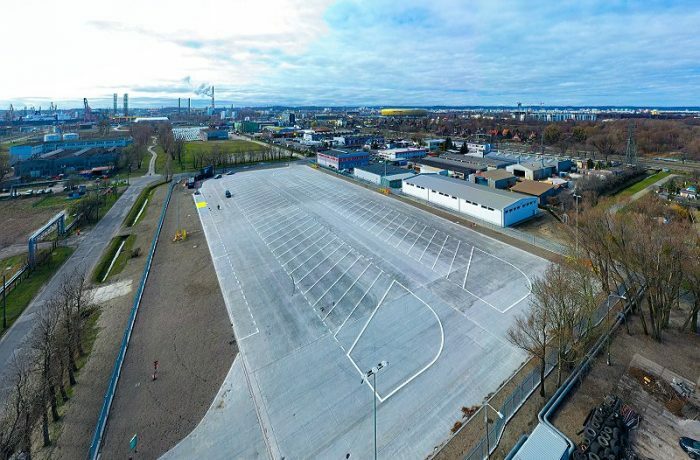 The key contributor to the increase in the volume of Ro-Ro cargo at the Port of Gdansk is Adampol S.A., the car logistics operator. 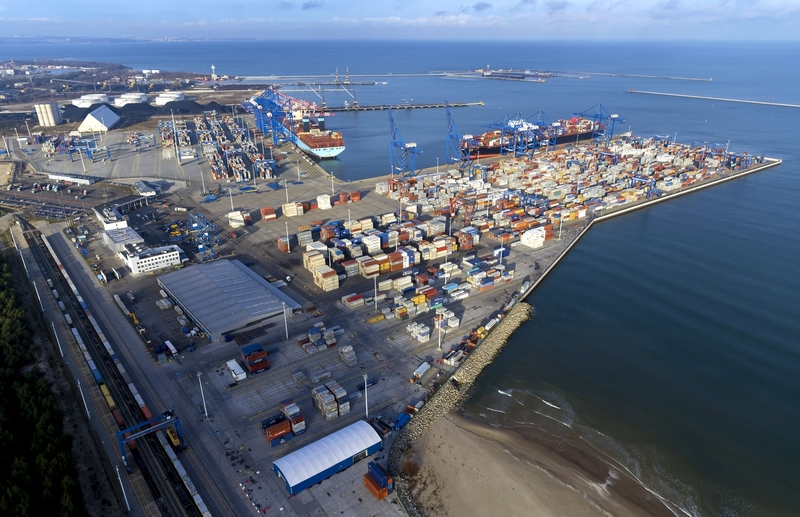 Within the first 10 months of this year, 60,428 commercial vehicles were transshipped at the Port of Gdansk, which gives a result 400% better than in the previous year. In October, the Port of Gdansk is also increasing the volume of bulk cargo transshipments. For the first time in over six months, the monthly volume of cereals exceeded 100,000 tonnes – an increase of 35.8% compared to the previous year. 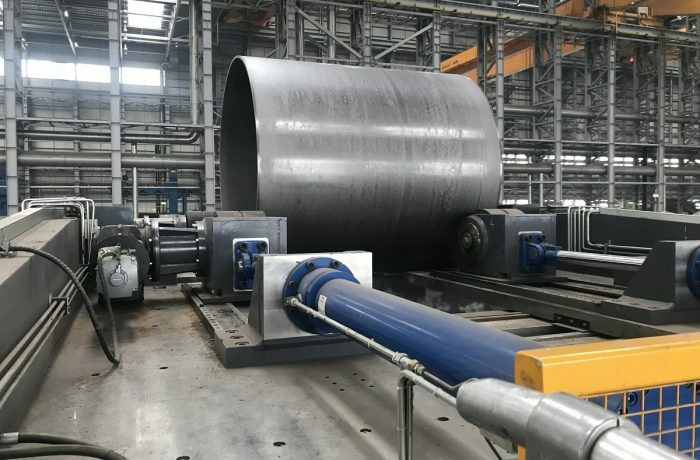 The port is also recording high volumes of coal (over 12% share of the total transshipment volume), which remains at a consistently high level, in accordance with the adopted plan. The increased transshipments of gas (+66% compared to the period from January to October 2016) are also worth noting.